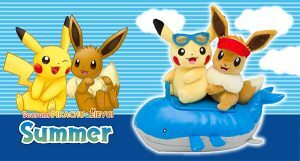 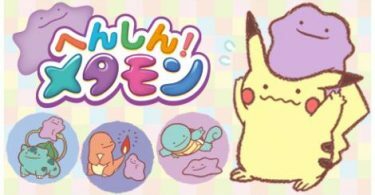 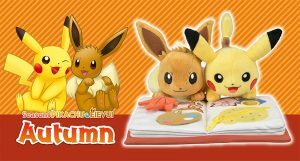 The winter version Seasons Pikachu and Eevee plush has been revealed and will be for sale for 3,000 yen beginning on December 22nd. 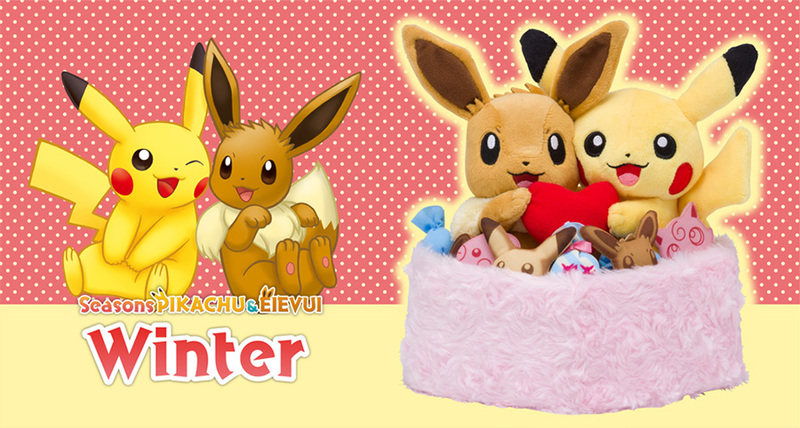 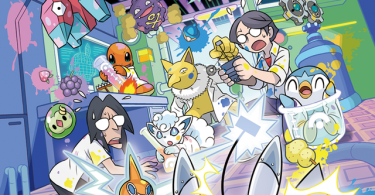 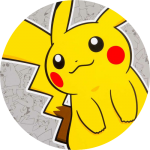 The plush features Pikachu and Eevee together in a heart-shaped box of sweets, holding a red heart. 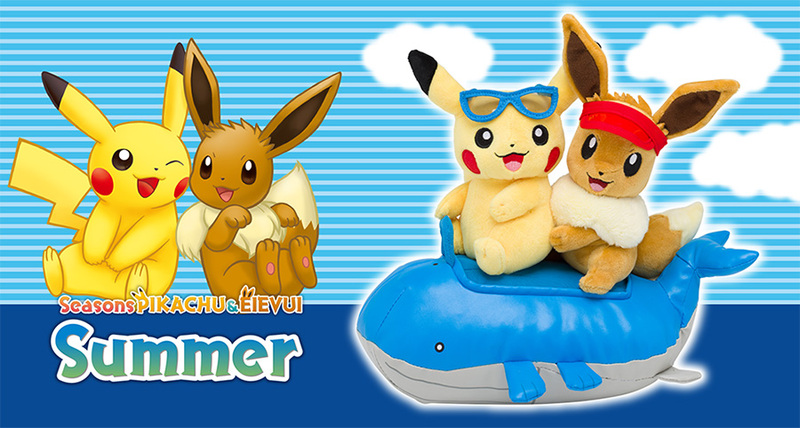 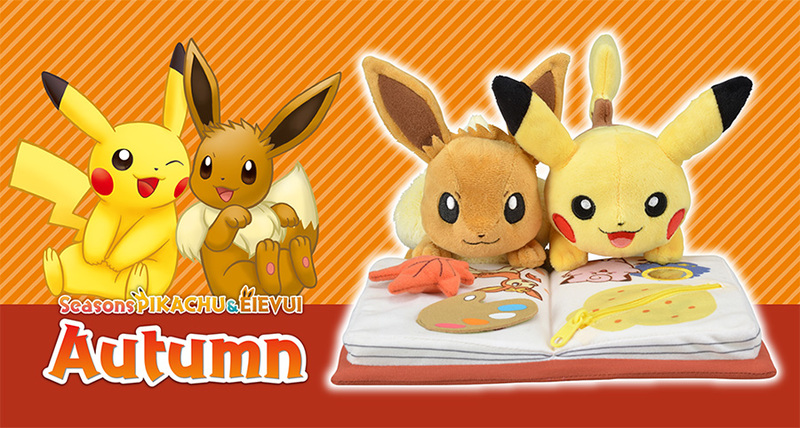 This is the third plush in the Seasons series — earlier this year we had Summer Pikachu & Eevee in July and Autumn Pikachu & Eevee in October.